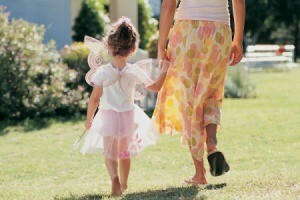 A fun plan for a youngster's special event is a tea party with a fairy theme. 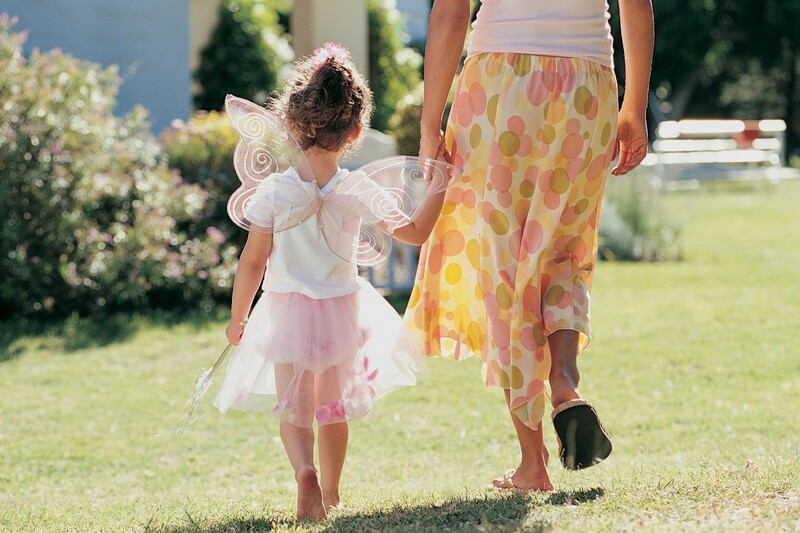 This guide contains tips and recipes about hosting a fairy tea. This is the drink of the Fae. While you are serving it to human wee folk, make sure to use a small clean cup. Line up the cups that you are going to use. Warm milk. Do not boil! To each cup, add milk, honey and vanilla. Not only fairies, but birds love this too. Use it as a decoration for your Fairy Tea. Cut a 3 inch length of wire and fold in half. Push ends into top of shape to make a hanger. Thread a length of ribbon through wire, tie ends together. Hang heart where faeries will be sure to see it! Editor's Note: Unfortunately, there is no photo of this project available. If anyone makes this, please send us a photo of your version. Every child loves the Fae! This is great to use when you play Fairy Tea Party! Yield: Depends on serving size! Put everything in a medium sized bowl. Place small mounds on plates.